We can do a wide range of wraps, from trailers to personal vehicles. We can also do store front graphics or a graphics kit for helmets, dirt bikes, and four-wheelers. We can do any and everything custom to your desire. 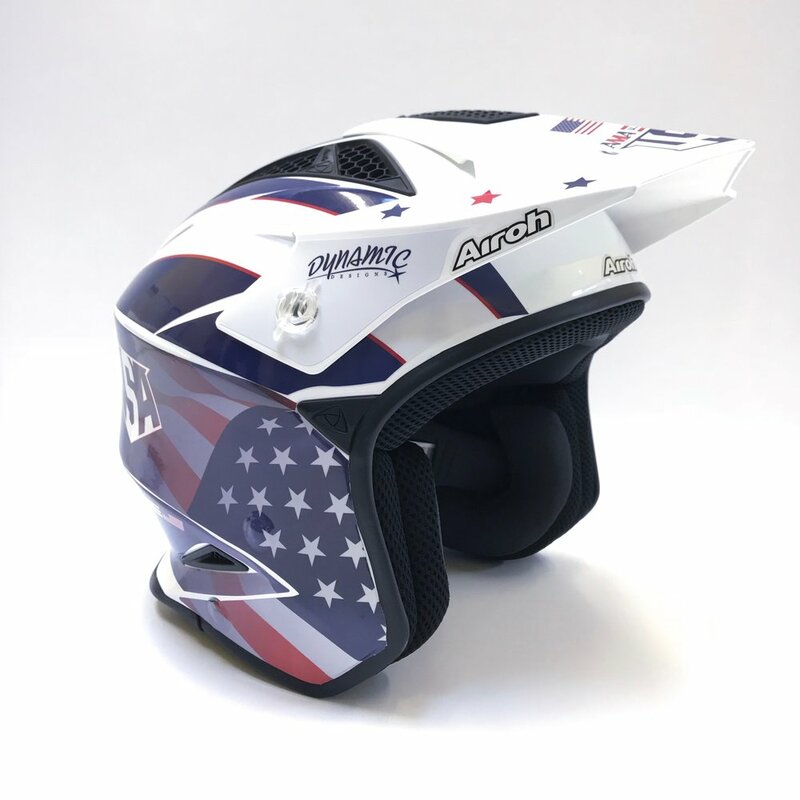 See examples of helmet wraps below.